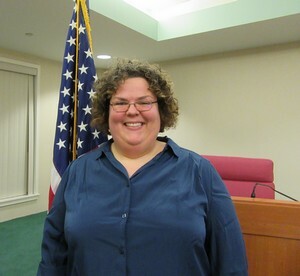 Jessica Brandt was elected to serve the people of Macedonia in November of 2017. Prior to her election, Jessica served as secretary for Macedonia’s Future Growth & Redevelopment committee and was also a member of both the Parks & Rec Commission and Civil Service Commission. Jessica is also a chairperson for the Nordonia Lancer Alumni band proudly supports local charities such as the Summit Humane Society, Paws and Prayers, Rockin’ Frocks, the Emergency Assistance Center. She is a regular blood donor for the Red Cross.